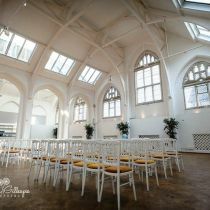 With superb soaring vaulted ceilings and enchanting arched windows this is a venue with distinctive ambiance. 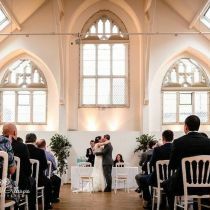 Subtle lighting and fine architectural design provide an elegant background for the most important day of your life. 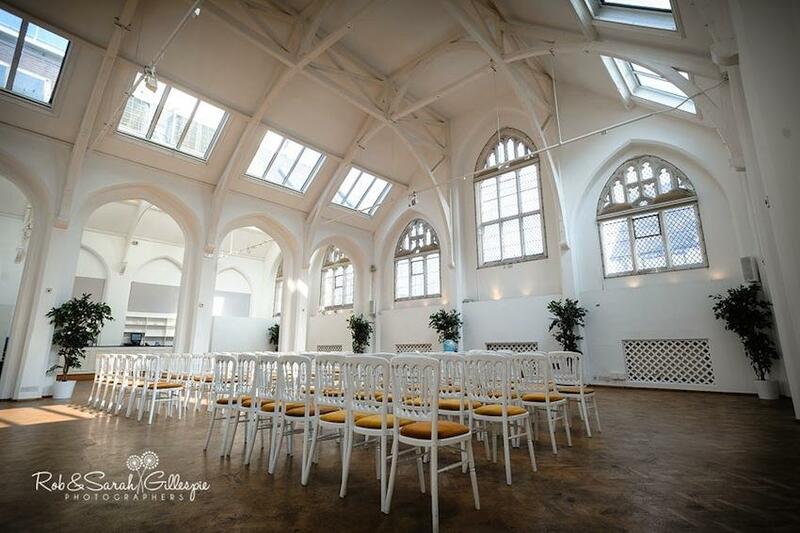 Conveniently situation with in a half mile of the city centre and New Street Station, The Old Library can cater for both larger and more intimate occasions. 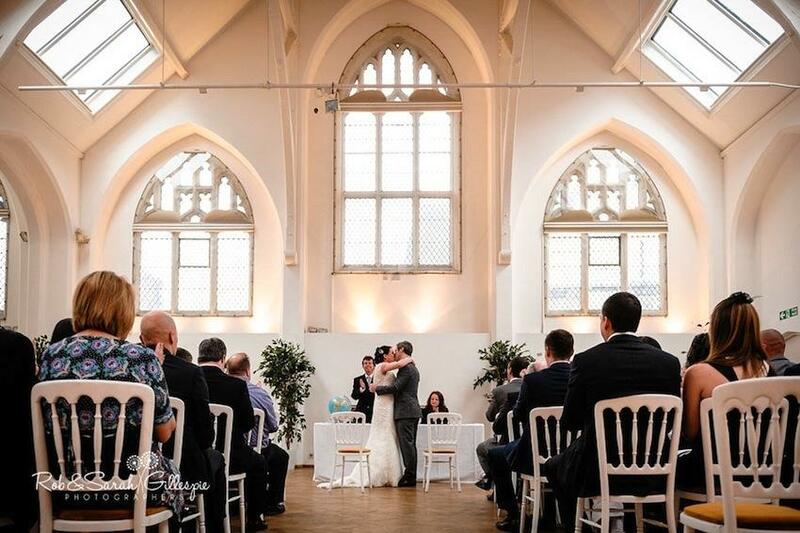 With guidance and reassurance from our Wedding Co-ordinators you have the option of creating a tailor made day that feels exclusive to you.